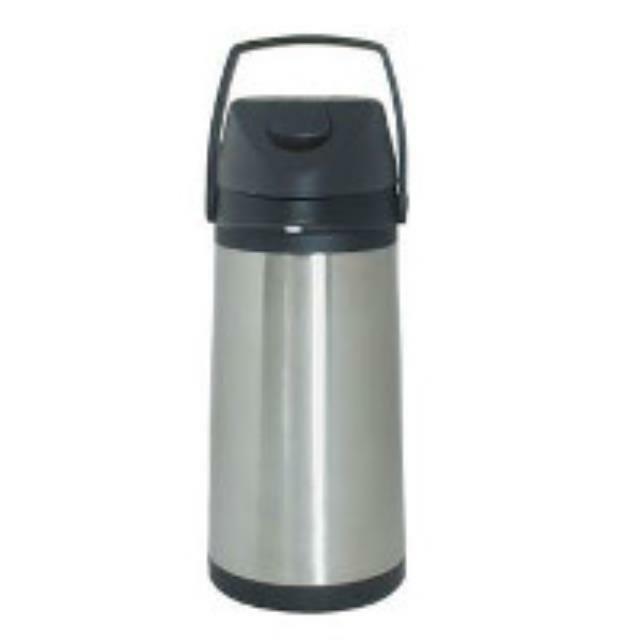 Lever pump airpot 1.9 liter, double-wall stainless steel construction with an unbreakable lining. Non-stick coating prevents stains and odors. Twist off lid with brew through feature. Exterior constructed of brushed stainless steel and black plastic parts. Retail Pack. * Please call us with any questions about our 1.9l airpot lever coffee in Hammond LA.